Home #LegalTangle Do You Know, What’s The Reason Behind Lawyers Wearing ‘Black Gowns’? 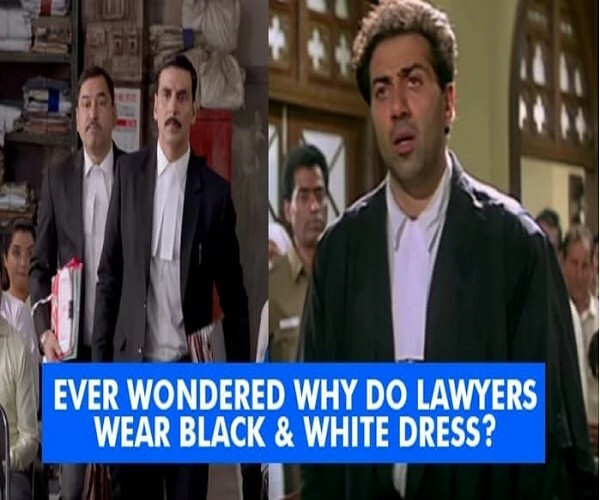 Do You Know, What’s The Reason Behind Lawyers Wearing ‘Black Gowns’? Have you ever wondered why Lawyers wear Black? Is it some kind of a compulsory rule or a long going on the tradition that the lawyers follow it or else got some reason behind it. There is a dress code designated for most of the profession in our country. Doctors are identified by their white aprons and lawyers by their typical black and white attire. The most peculiar are lawyer’s dress code. Lawyers have a different dress code in different countries. 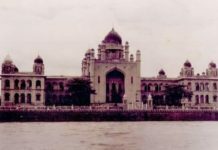 In India, the Advocate’s Act 1961 makes it compulsory for all advocates appearing in any court to wear a dress that is sober and dignified and which has been dress code even during the British constitution it was never changed in India even after the British left. Likewise, the dress codes have been modified slightly in other countries as well to conform to local cultural requirements, values, and traditions. But till now may countries follow the old traditional dress code of British i.e black robe and a wig. In February 1685, when King Charles II of England died, people in England started wearing a gown as a symbol of mourning for their King Charles II death in February 1685. It was then that the uniform for a lawyer was designated as a black gown. It was believed that wearing a gown awarded a degree of anonymity to lawyers and judges. The black color was chosen because of following reasons. The main reason behind wearing a black coat is because black is the color of authority and power. Black represents submission of oneself. Same way as priests wear black to show their submission to God, Lawyers in India wear black to show their submission to justice. The dress code is not only a status symbol, but also brings out discipline among lawyers and gives them the confidence to fight for justice. The dress code also distinguishes the lawyers from other professionals. Previous articleThe Star Cricketer ‘Dhoni’ Era — Beginning Of The End? 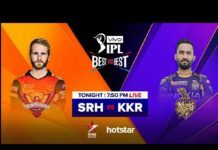 How Cricket Stump Mics Are Expanding The ‘Private Into the Spectacle’?